Could we see it shooting in the near future? 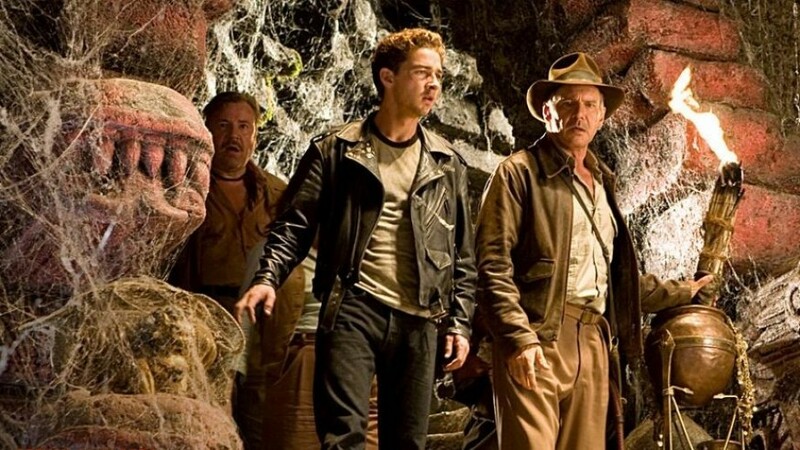 Following the last instalment of the Indiana Jones movie franchise, Indiana Jones and the Kingdom of the Crystal Skull many fans hoped that it would finally bring an end to the films, since that film was so bad and did not feel like and Indiana Jones movie at all. 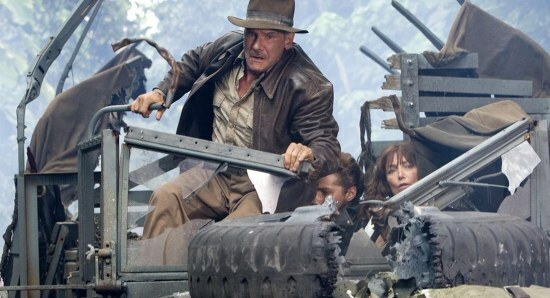 However, that has not stopped there being plenty of different rumours going around in the years since, suggesting that Indiana Jones 5 will happen at some point. Back in 2016, it was confirmed that Steven Spielberg was definitely going to return to direct Indiana Jones 5, although there has still not been any real progress being made on the project. With that said though, Steven has completed his latest project Ready Player One, which supposedly means that he is now going to move on to starting work on Indiana Jones 5. 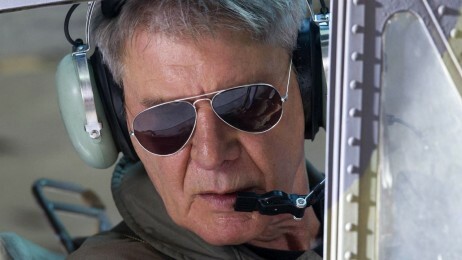 So far, all we really know about Indiana Jones 5, as well as the fact that Steven Spielberg is back to direct the movie, is the fact that actor Harrison Ford will be returning to the iconic role, while Shia LaBeouf will not be back as Mutt Williams. 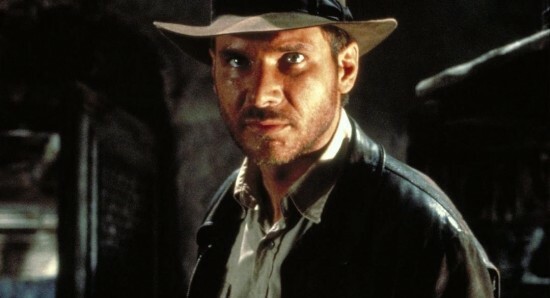 it will be interesting to see whether any other characters from past Indiana Jones movies return and which actors will be joining the franchise. 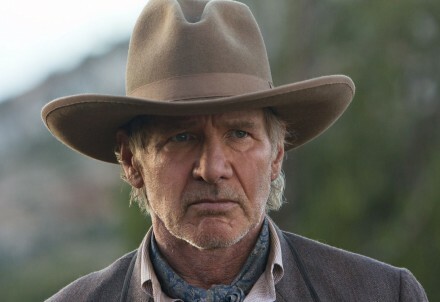 According to the most recent reports, Indiana Jones 5 is going to begin production in early 2019, while it aims for a potential release date of July 10, 2020 in both the US and the UK. If Indiana Jones 5 does actually get made, we just hope and pray it is better than Indiana Jones and the Kingdom of the Crystal Skull, and returns the franchise to its former glory. When will the X-Men appear in the Marvel Cinematic Universe? Can Warner Bros. and DC win over the comic book movie fans with Suicide Squad 2?